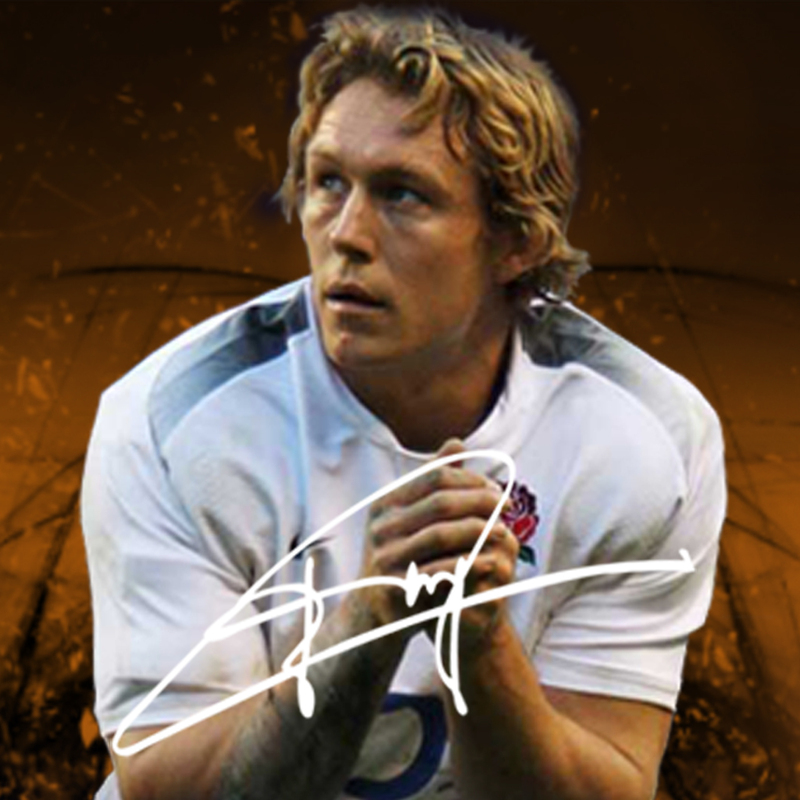 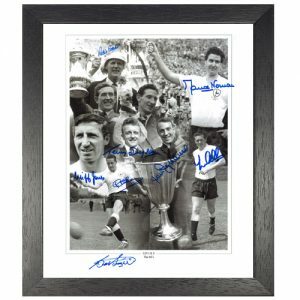 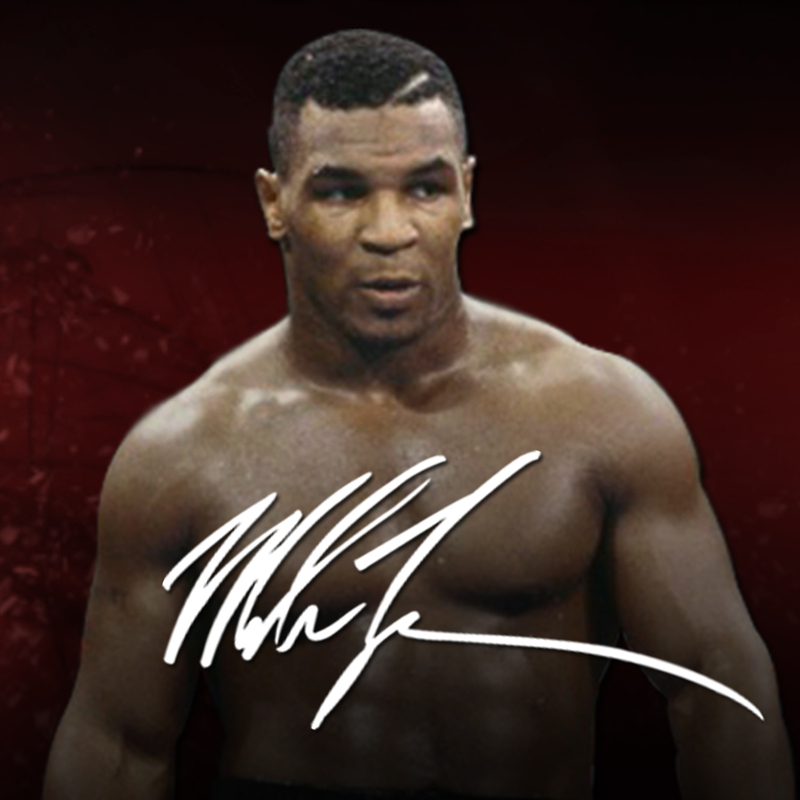 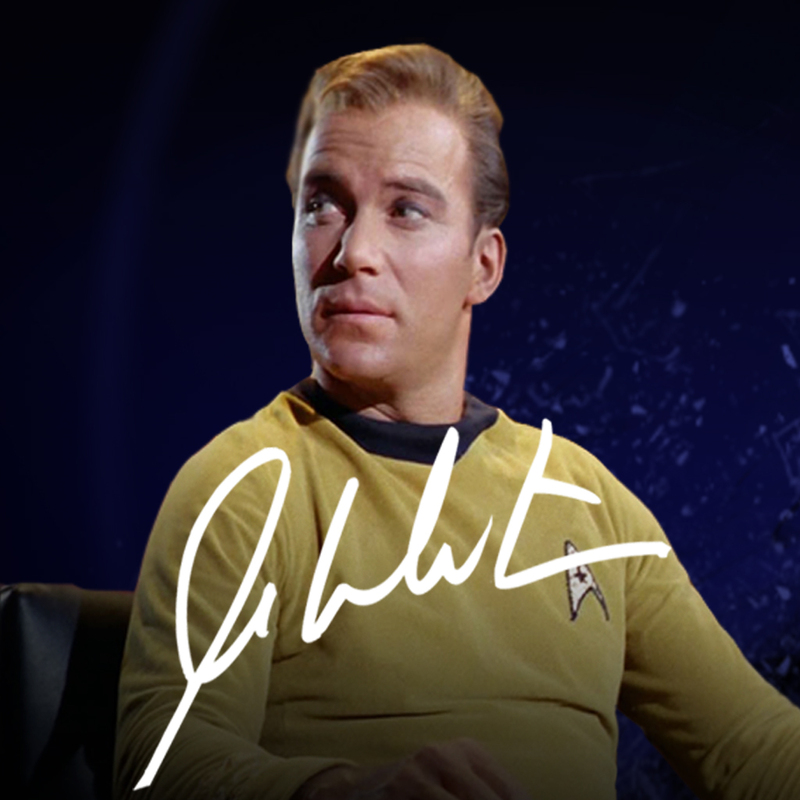 Autograph It Now are a leading UK signed football memorabilia shop, sourcing and supplying 100% authentic autographed football items. 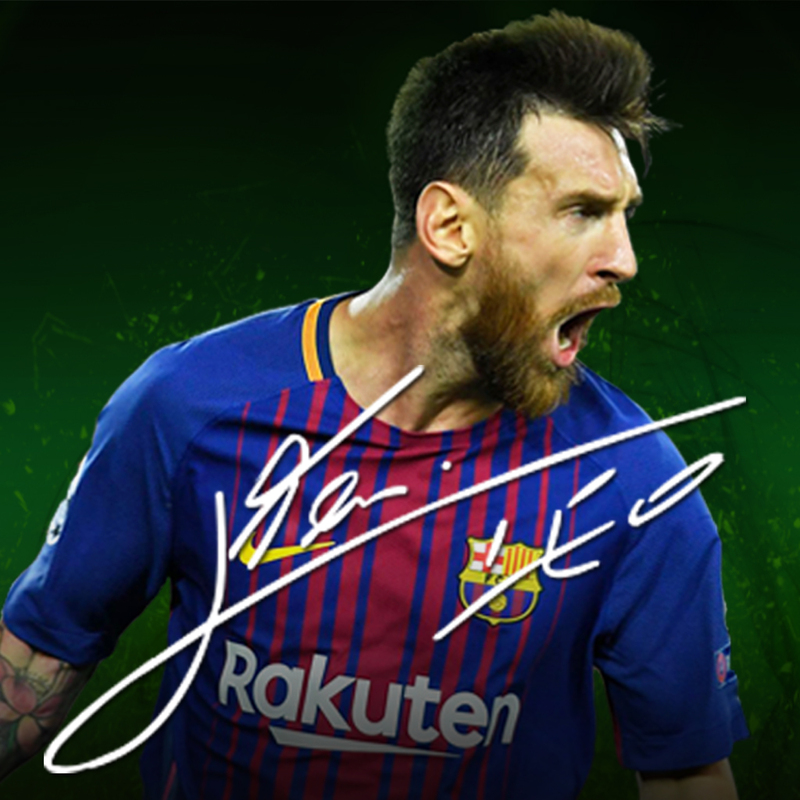 Welcome to our Football page. 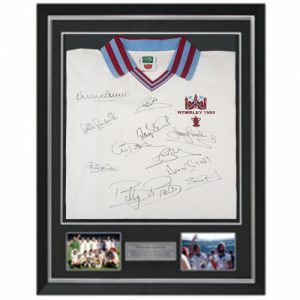 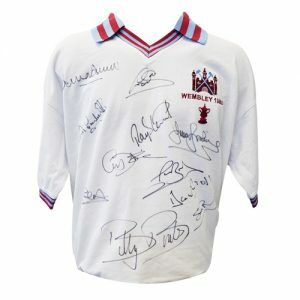 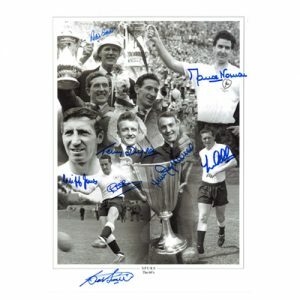 We cater to many fans with a vast range of football memorabilia including shirts, boots & prints. 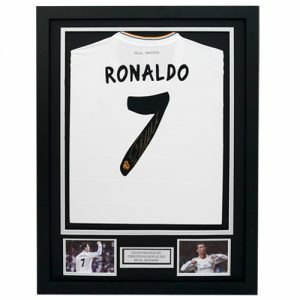 We have items from many teams and huge names such as Cristiano Ronaldo, Dele Alli & Neymar Jr. as well as legends such as Pelé, Geoff Hurst, Gordon Banks & many more! 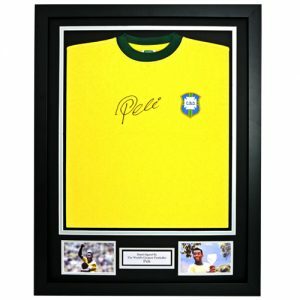 All items can be purchased framed to make a great gift for yourself or loved ones. 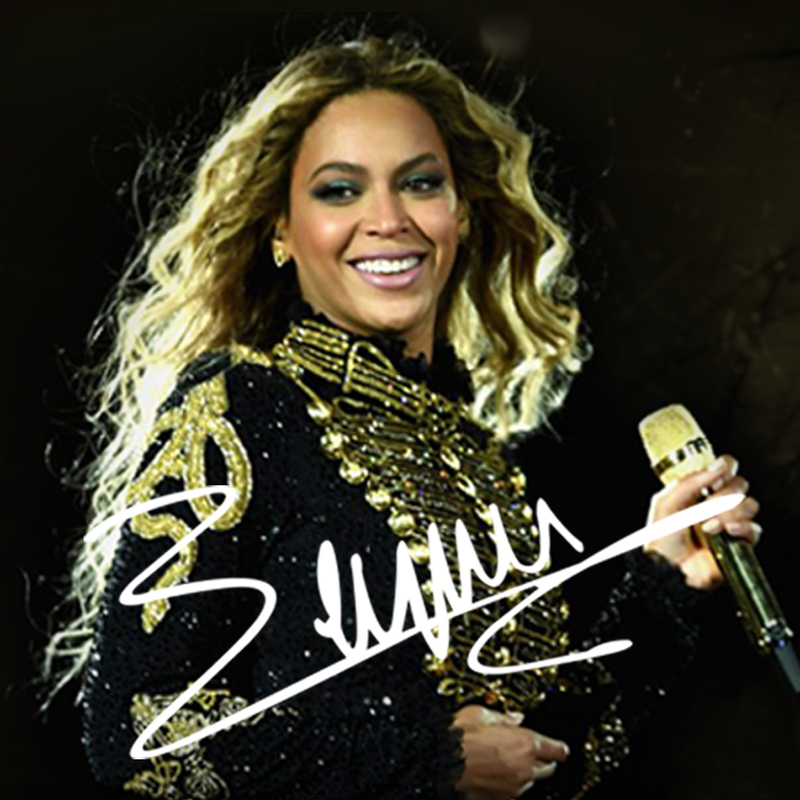 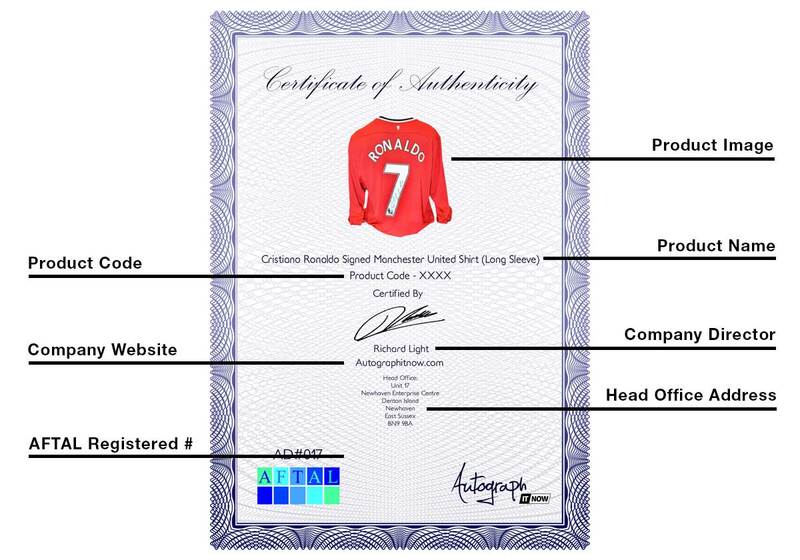 Every item comes with a Certificate of Authenticity. 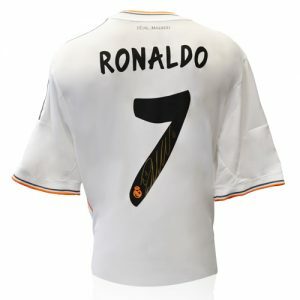 Buy now with free delivery!